Travel to your flight with ease when you stay at our hotel near Harrisburg Airport with shuttle service. Harrisburg International Airport offers daily non-stop service to 13 cities, making it easier and cheaper to fly close to home for Pennsylvania residents. 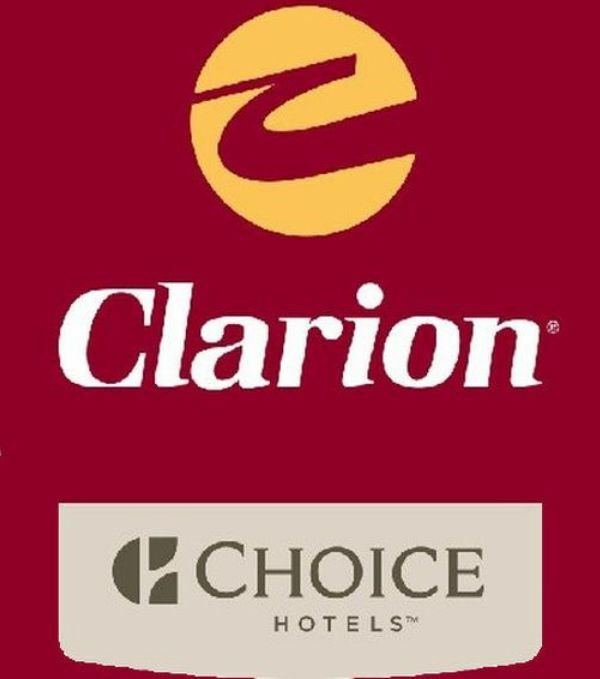 For local pilots, Clarion Hotel & Conference Center Harrisburg West is also near the Skyport Aviation Center. Our hotel is just a 15-minute drive away, with comfortable lodgings and amenities such as complimentary breakfast and Wi-Fi. Book today to stay at our hotel near Harrisburg Airport with shuttle service to have your accommodation and transit plans taken care of!